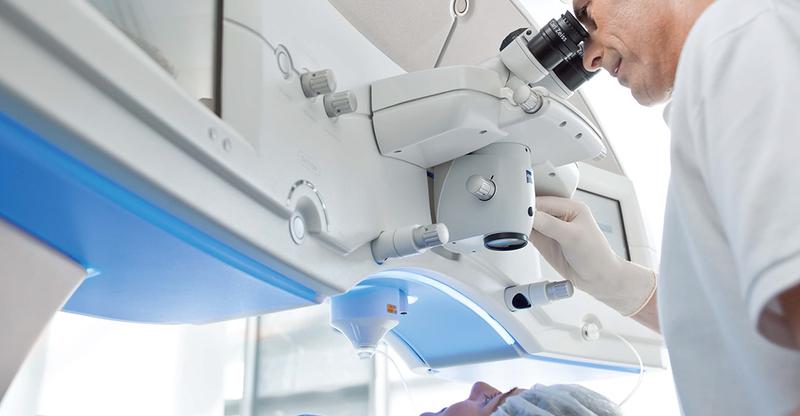 With the VisuMax, ZEISS is significantly shaping the world of refractive surgery. This ground-breaking laser system employs high-performance femtosecond laser technology and is characterised by its outstanding cutting precision, unsurpassed speed and gentle treatment technique. The VisuMax is thus the ideal platform for therapeutic and refractive applications of cutting-edge corneal surgery. LASIK and SMILE laser eye procedures using VisuMax employs the most innovative technology allowing for the safest and most visually advanced procedure available. This means fast recovery time. Instant visual results when combined with an Excimer laser. Minimised dryness post-op and minimal tissue ablation. Why Choose Zeiss VisuMax Femtosecond Laser? The VisuMax laser is currently the only laser on the market that offers SMILE (small incision lenticule extraction). SMILE is the first minimally invasive Laser Vision Correction procedure. During SMILE eye surgery, a lenticule is created inside the intact cornea using the ZEISS VisuMax femtosecond laser and extracted through a small incision. 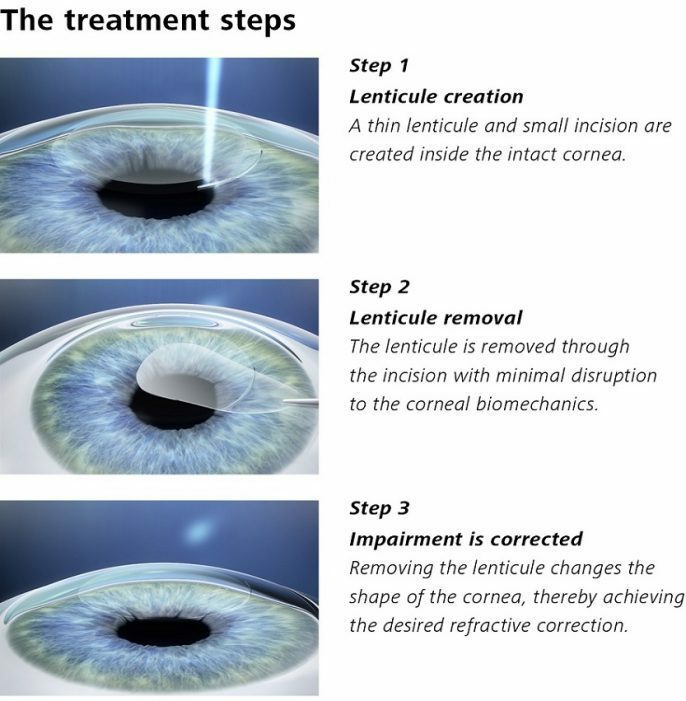 The lenticule is removed, thereby achieving the desired vision correction. SMILE offers a variety of clinical advantages which studies have shown. The incidence of transient dry eye syndrome following surgery is lower and it offers the potential for more biomechanical stability of the cornea. Also, wound healing has been shown to be faster. Patients describe the treatment experience as very gentle and are generally highly satisfied with the efficacy and results. Not only does the VisuMax offer the highly effective surgery result that brings us SMILE; it also has the ability to perform highly accurate corneal flap creation when undergoing LASIK (laser assisted in situ keratomileusis). Patients with short sight, long sight and astigmatism are potential candidates. 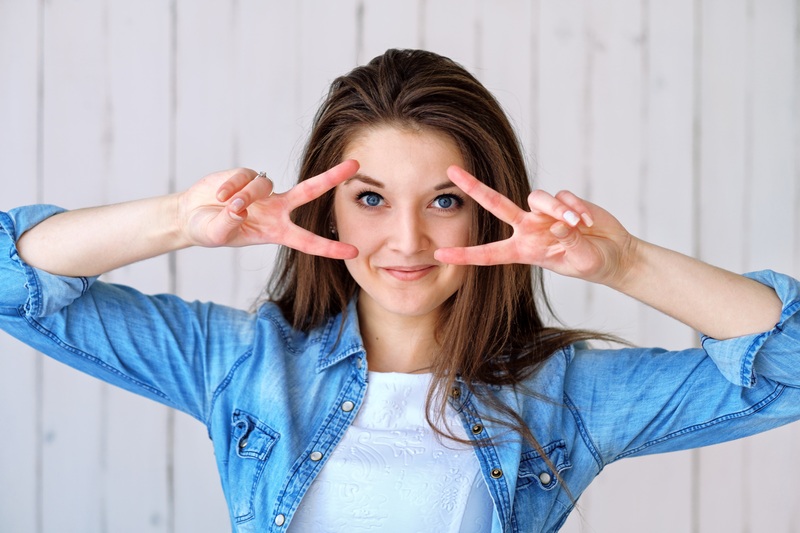 Currently, SMILE laser vision correction is for those with short sight and astigmatism only (within treatment parameters and pending suitability). The larger your prescription, the larger the amount of tissue that must be ablated from the surface of the eye. This removes or reduces the need for spectacles and contact lenses. The VisuMax laser when combined with an excimer laser (the laser used to reshape the surface of the eye once the flap is created) ensures the least amount of tissue possible is removed. In many cases, patients are found not suitable for laser vision correction simply because their cornea is not thick enough to ensure a safe amount of tissue can be removed for their prescription. The VisuMax allows a thinner flap to be made in the cornea thus reducing the amount of corneal tissue required in comparison to market competitors. When looking into options for your refractive surgery, it is not only imperative to research equipment, but to look into surgeons to ensure you will get not only the best treatment, but the best aftercare possible.